We all know at least one person that absolutely loves animals. It may be one particular animal that captures the fancy, or it may be a love of animals in general. It's also very possible that the animal lover in your life is you. 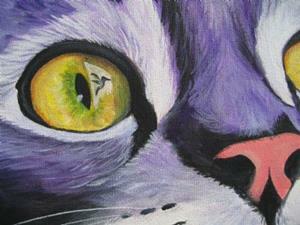 Regardless of who it is, this week EBSQ's Art of the Day has something for almost every animal lover you know. 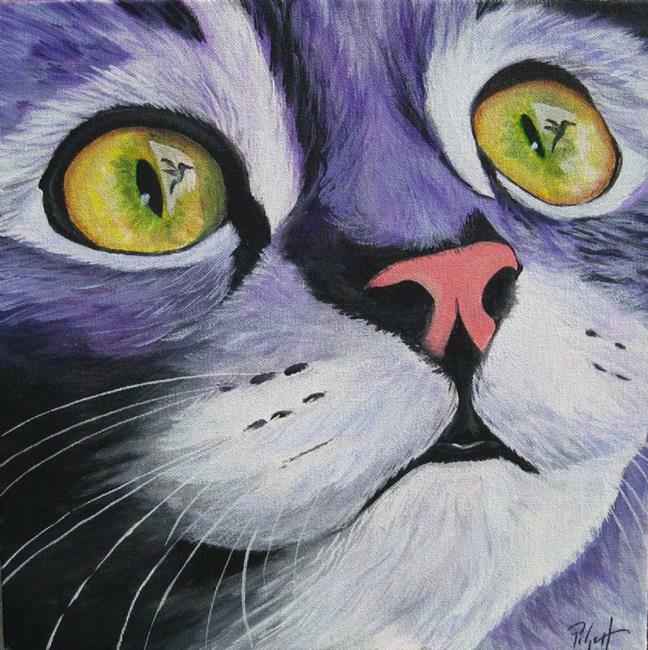 This is a fun painting of a purple tabby , with a bird in her sight.